Camec release the new Travino Glassware Range. Camec are excited to release the new Travino Glassware Range. This stylish and practical stemless wine tumbler and wine glasses will keep your drinks cool while making you the envy of everyone at happy hour. TRAVINO STEMLESS GLITTER HOLOGRAPHIC VACUUM INSULATED WINE TUMBLER. 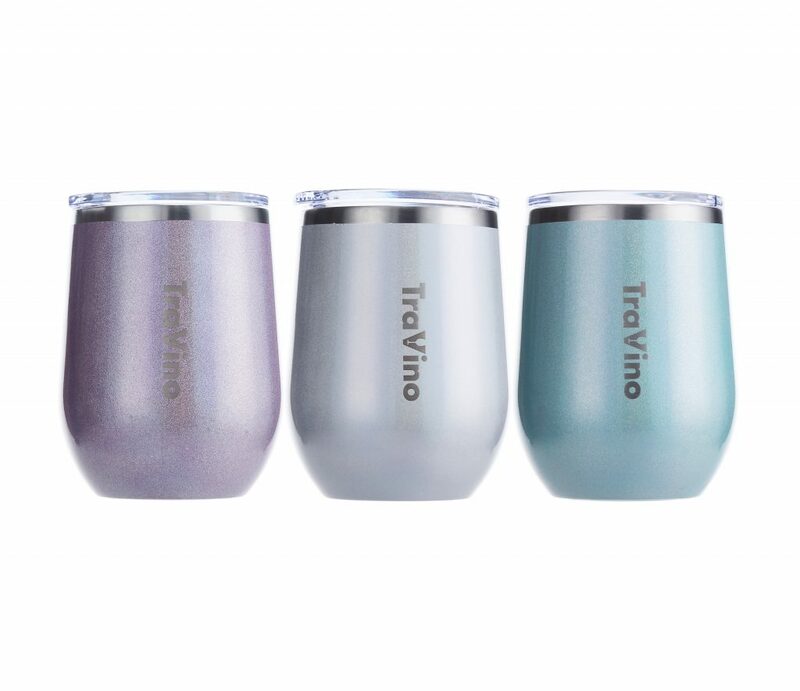 Shaped for comfort and designed for practicality, the TraVino Stemless Insulated Wine Tumbler will lovingly take care of just shy of half a bottle of wine at a time (355ml) and keep it cool for up to 24hrs. What’s neat is it’ll also handle hot drinks and keep them that way for up to 8hrs. Constructed of BPA-free food grade stainless steel, the tumbler features a splash proof slide-open lid. TRAVINO 5 O’CLOCK STAINLESS INSULATED TUMBLER. Your AM/PM best friend. Perfect for the morning pick me up or something a little more exciting in the PM. The 5 O’Clock Tumbler will keep your drinks icy cold or piping hot for 24hrs and 8hrs respectively. 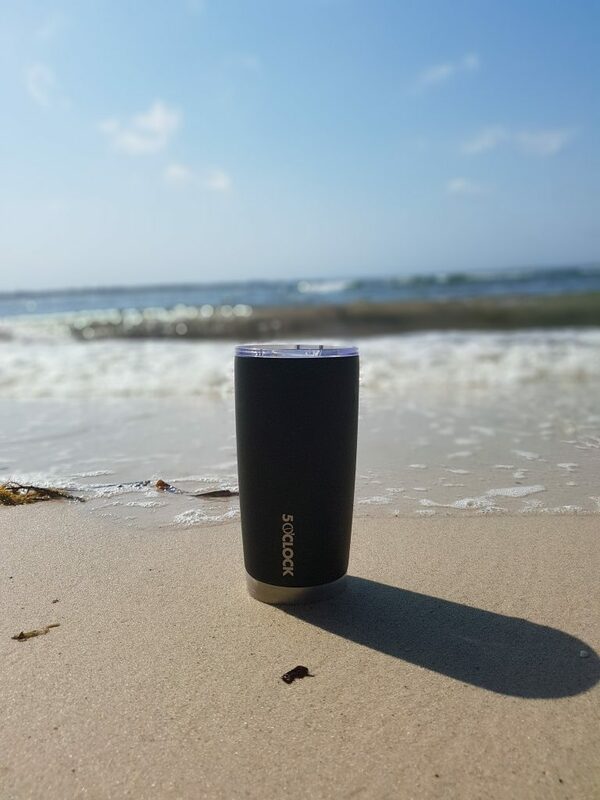 Made from BPA-free food grade 18/8 stainless steel, each tumbler is vacuum insulated and include a slide-close lid. Ever felt like a sneaky wine on the go, but just can’t work out what to put it in? 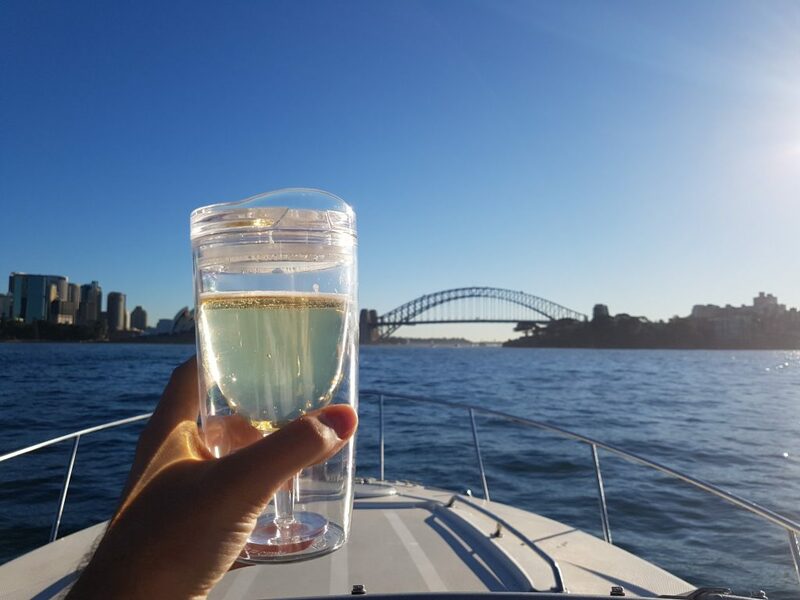 Not only does the Travino Spillproof Wine Cup actually look somewhat like a wine glass, it’ll also keep bugs and debris out of it with its removable lid. The lid also has a closable opening much the same as a portable coffee cup. Made of BPA free acrylic.